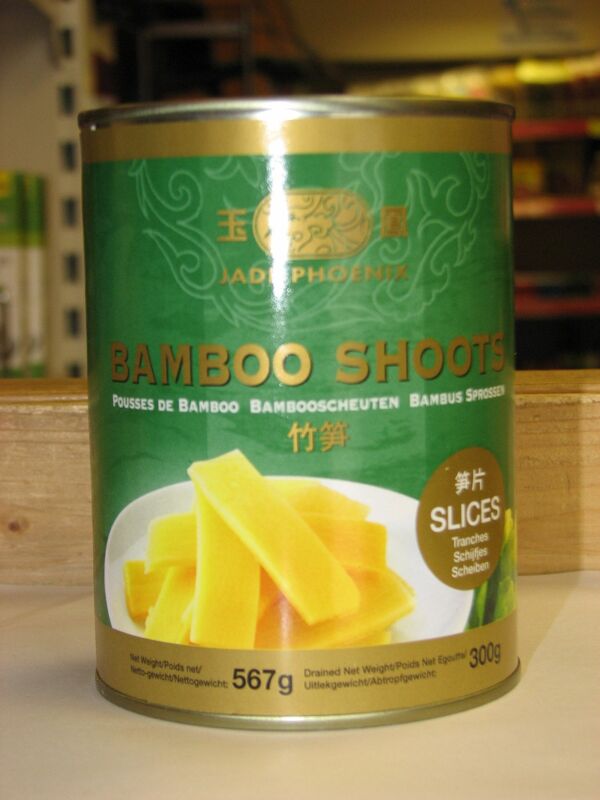 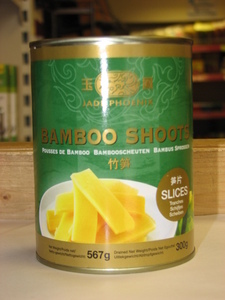 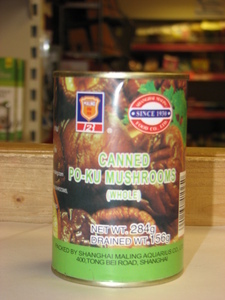 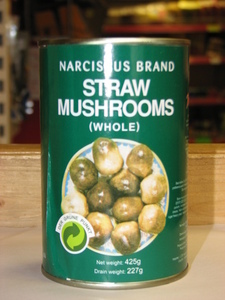 Description: Canned sliced bamboo shoots. Available in strips as well. 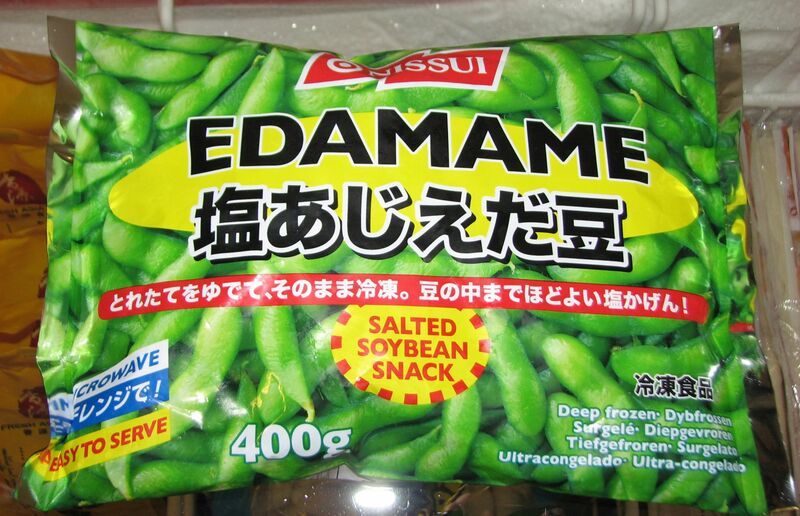 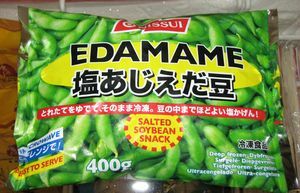 Description: Edamame (soy beans) in pods, which are ready cooked, lightly and frozen. 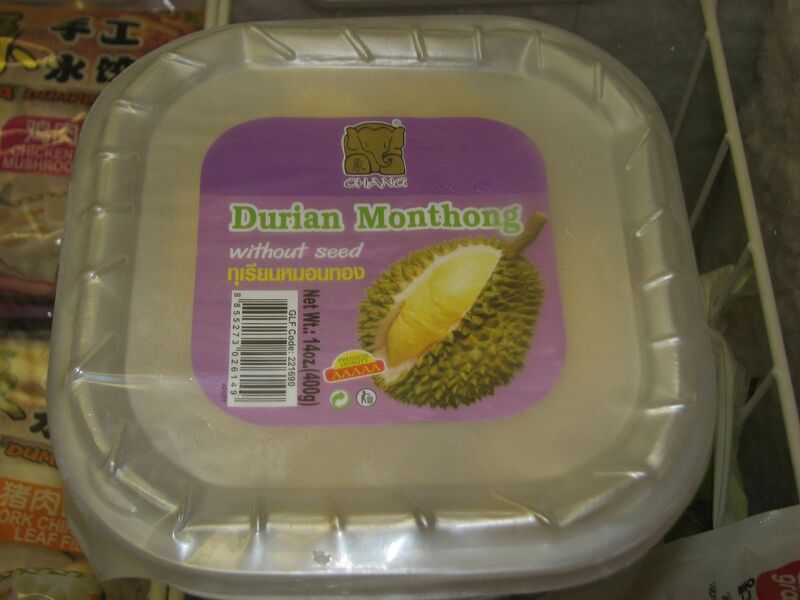 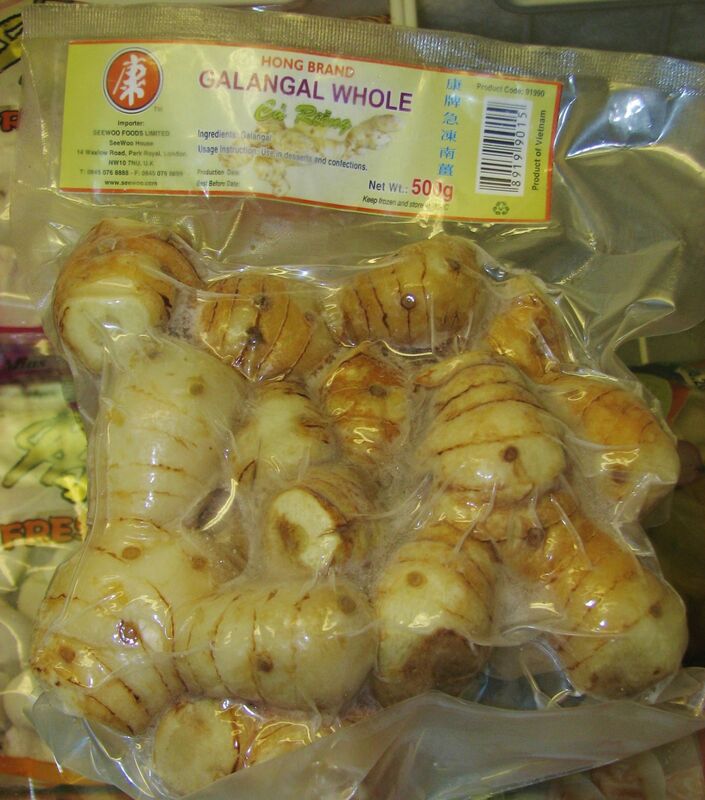 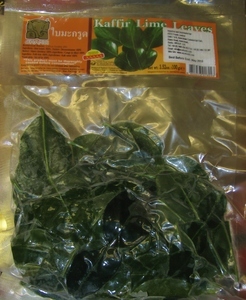 Ready to serve by defrosting and blanching in hot water or microwaving.